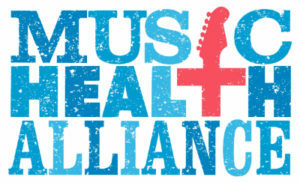 NASHVILLE, Tenn. (March 19, 2018) — The Ben Eyestone Fund, a joint effort between Music Health Alliance and Saint Thomas Health, announces it will provide a menu of services for preventative and primary care. 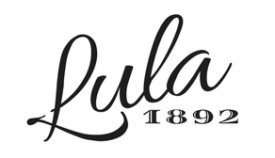 The newly-created fund will serve un-insured or under-insured music industry professionals in Davidson and surrounding counties within Middle Tennessee earning an adjusted gross income under 300% above the Federal Poverty Level who show an obvious diagnostic need. The Ben Eyestone Fund is launching with $50,000 in contributions from Saint Thomas Foundation, Music Health Alliance, the Eyestone family and generous industry peers. As shared in The Tennessean, the fund is created in memory of East Nashville musician Ben Eyestone, who would have celebrated his 29th birthday last month. 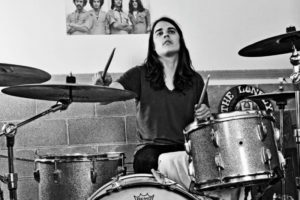 The drummer for alternative acts Margo Price, Nikki Lane and The Lonely H’s died on July 12, 2017; days after a delayed biopsy delivered a diagnosis of advanced colon cancer. Referred to as an “untimely death,” it was a tragic and preventable passing of a rising star due to a healthcare system that failed him. To learn more about the Ben Eyestone Fund and how to contribute, contact Music Health Alliance at (615) 200-6896.